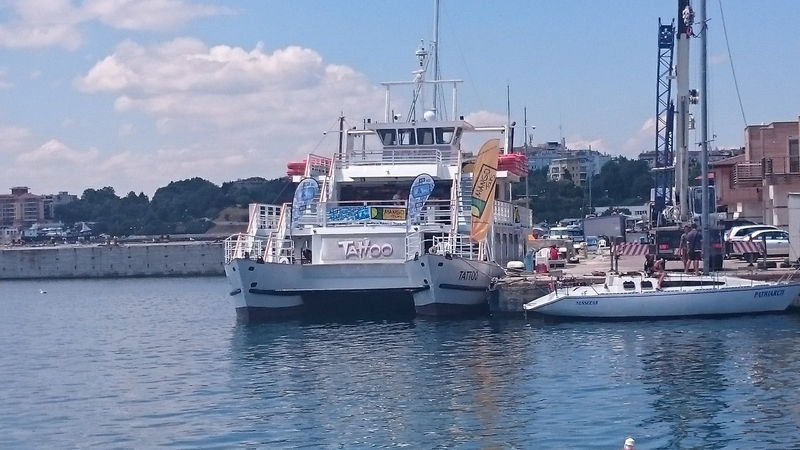 Summer 2018 welcomes a brand new event on the largest boat “Tattoo” on the Black Sea. 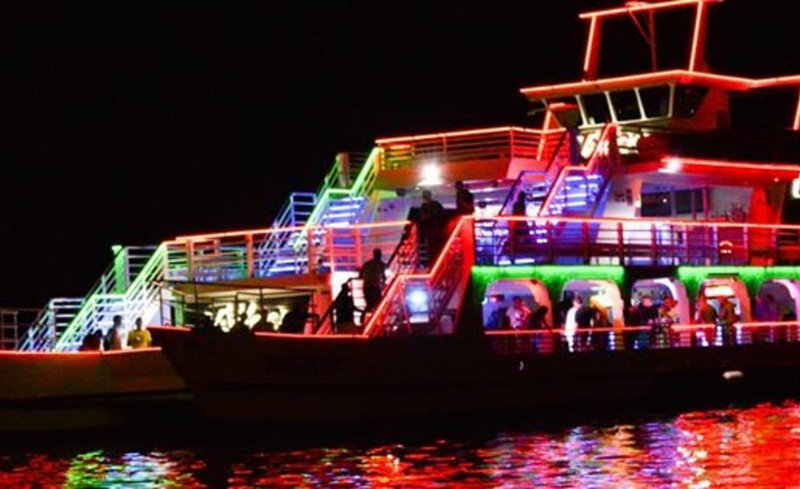 Our brand new “Moonlight Cruise” is an evening excursion. 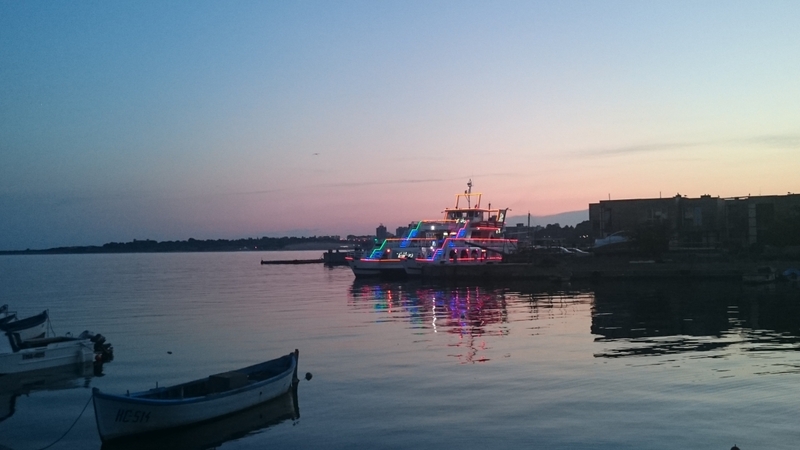 We will pick all the customers up from pick up points throughout the resort and take them to the harbor in Nessebar. Our Moonlight cruise will leave the harbor at 20.30 and customers will be aboard for a 3 hour cruise under the moon light. Customers will be welcomed with a Free Captains Cocktail. We have 3 Decks on Tattoo so customers can decide where they want to be throughout the cruise. On our ground floor deck we will have live music provided by our very special guests, a superb unplugged Vocal and guitar performance. On our 1st and 2nd Decks customers can sit back and relax under the stars and watch the views of the coastline by night. This is a truly memorable evening all under the moonlight out at sea. Immerse yourself in the world of an unforgettable fairy tale at sunset with the people you love! **Please note the target market for this excursions is adults only.